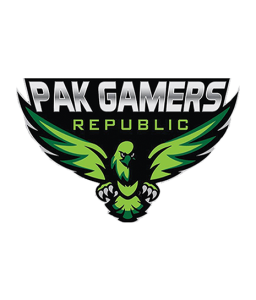 Pakistan Gamers Republic has emerged to become a Center of Digital Festivals in Pakistan. 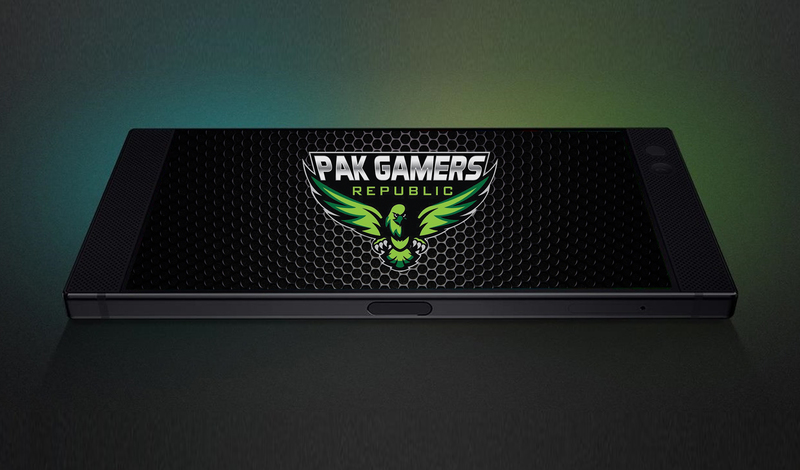 Envisioning a unified platform for the gaming community in Pakistan, PGR needed its online presence to make a mark with gaming enthusiasts and technophiles. 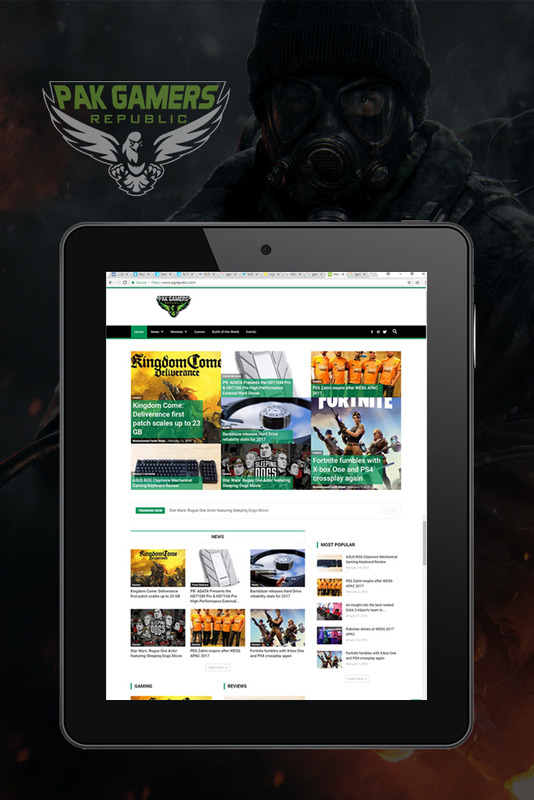 Our eye-catching design and easy navigation throughout the website achieved the deed.Pakistan Gamers Republic (PGR) website has been developed using robust technologies, employing the resources of WordPress. The website has been designed to stay self-sufficient and sustain its processes even with the high traffic of more than 1000 visitors.The website hosts a huge number of visitors daily through its extremely popular tech blogs and articles. 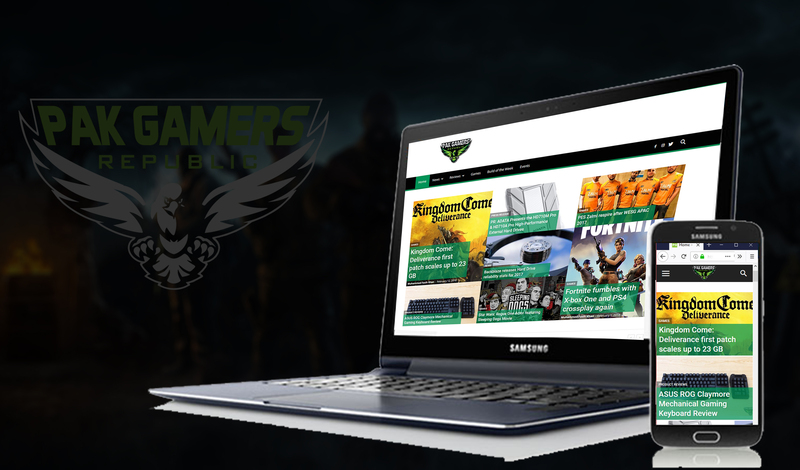 Also, being a hub for gaming competitions throughout Pakistan results in a large number of visitors on the website both before and during such events. The project has been specifically designed to withstand huge traffic and also circumnavigate a user effortlessly through the website for registrations in competitions and browsing information about them.